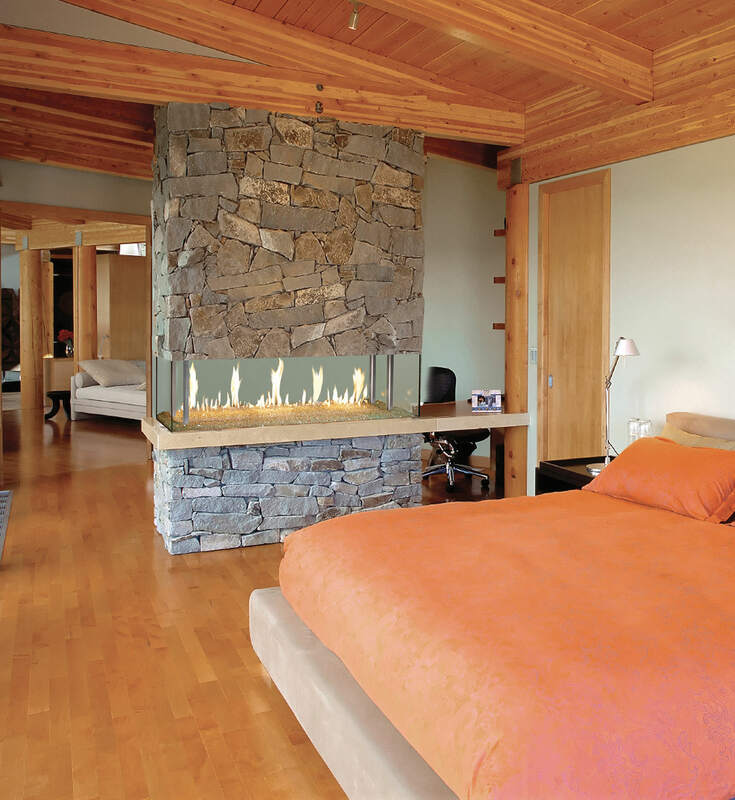 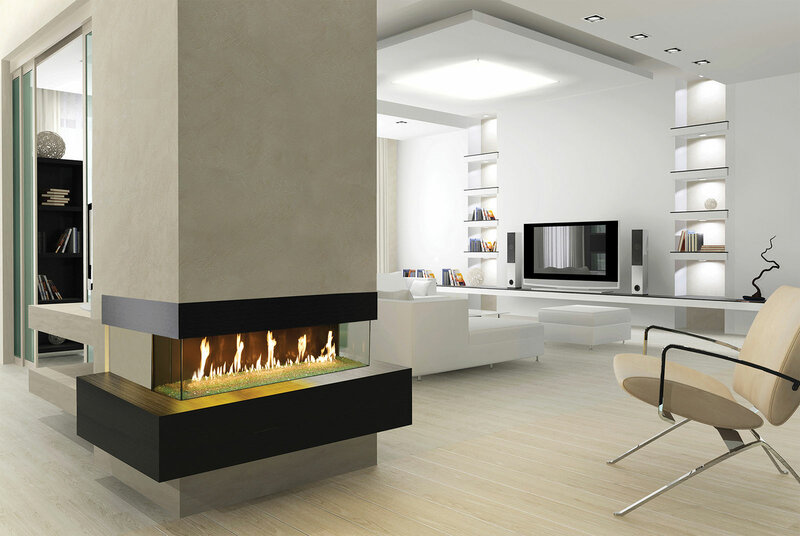 The most innovative and unique fireplaces ever made. 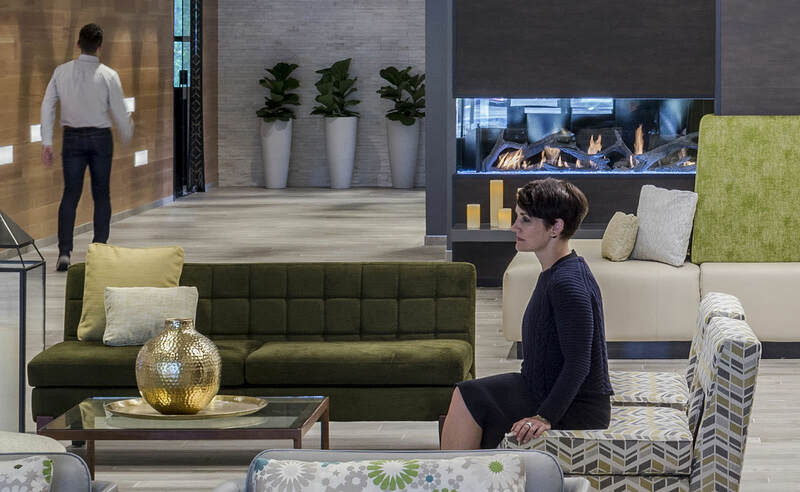 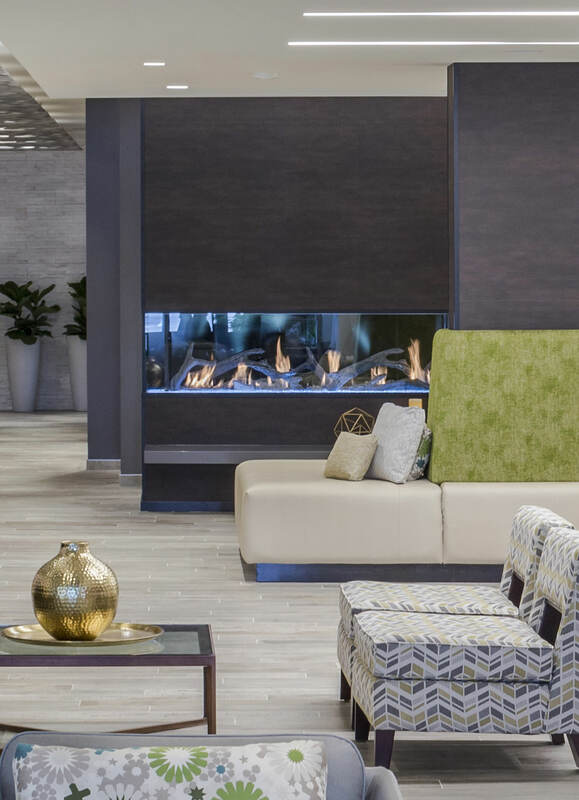 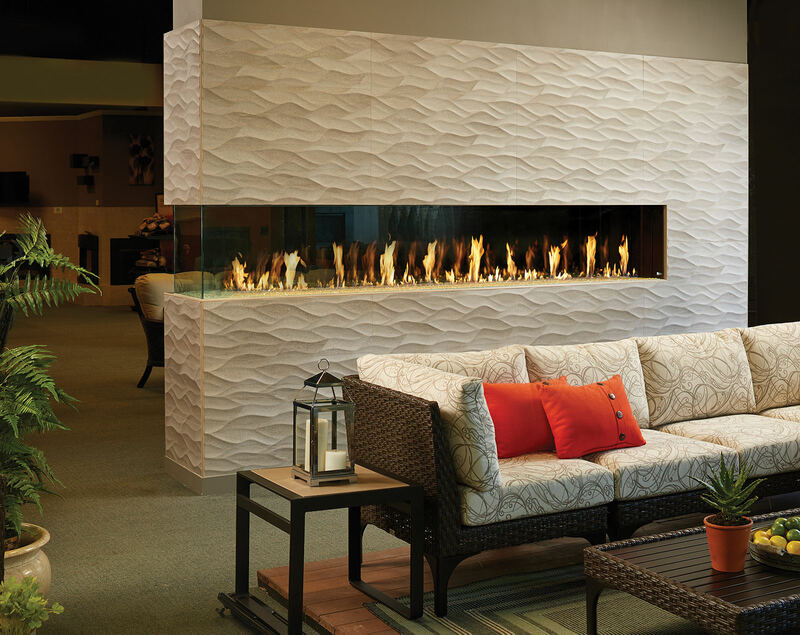 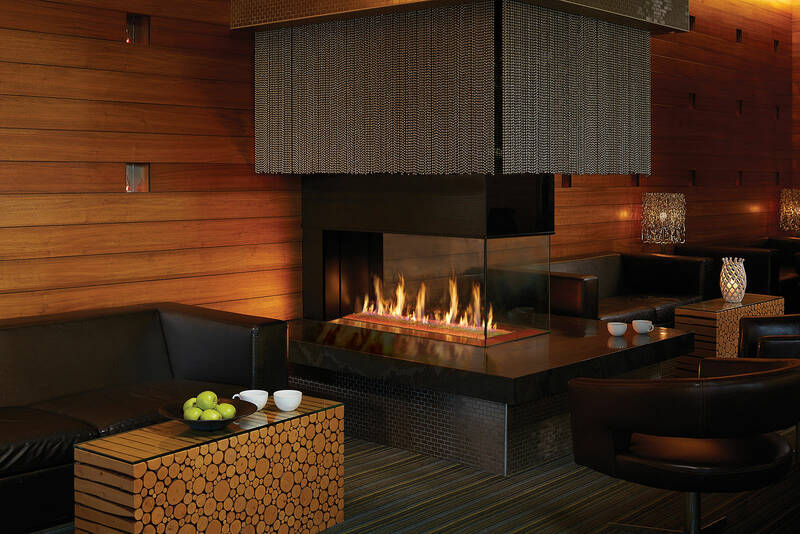 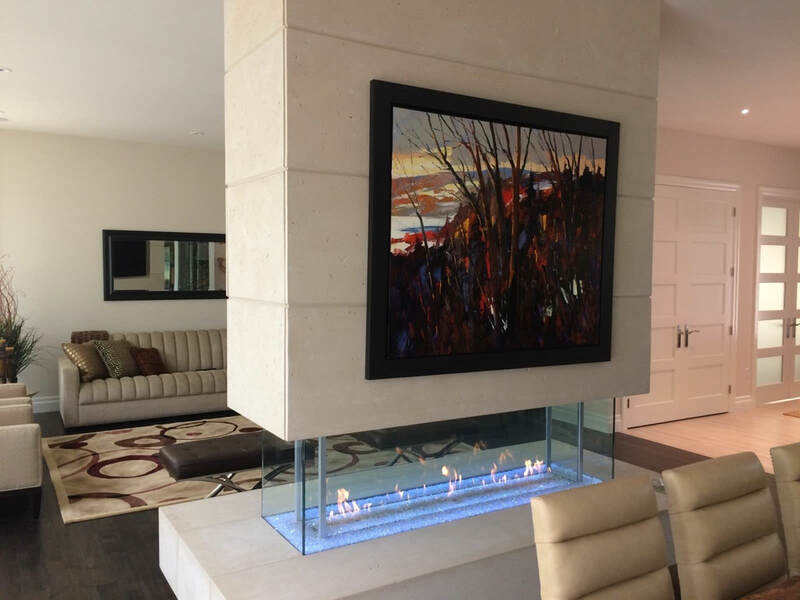 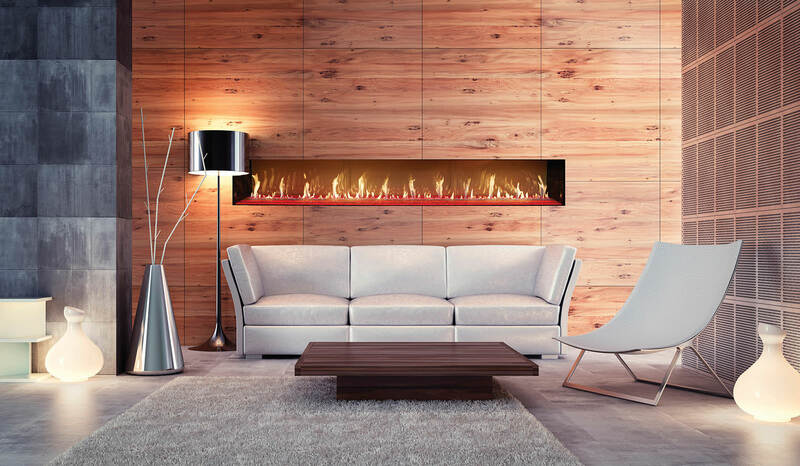 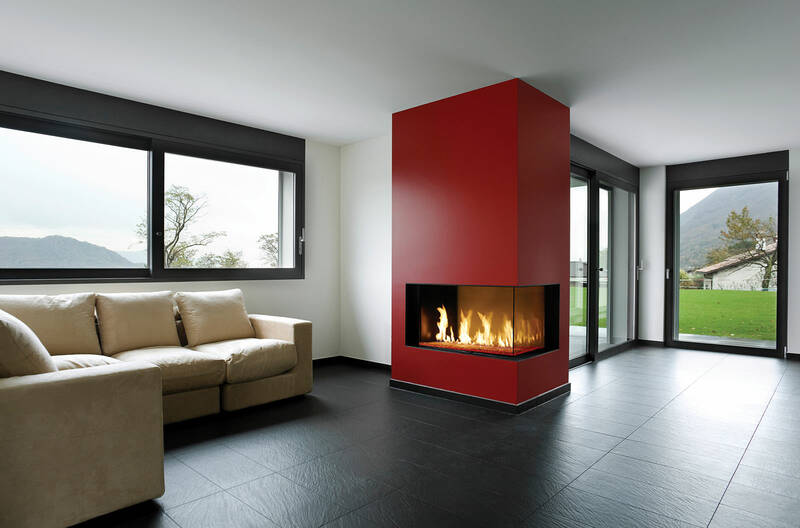 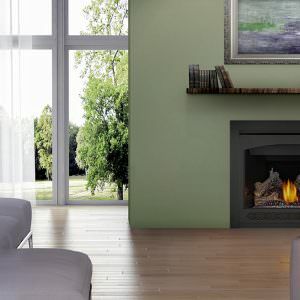 DaVinci is a fusion of fire and iconic, contemporary design – The epitome of the perfect decorative, non heating custom gas fireplace in all areas of design, innovation and functionality. 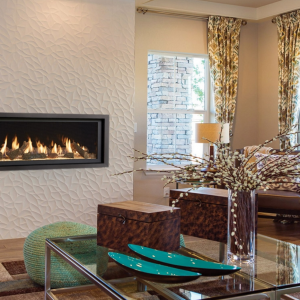 With DaVinci, there are no design limitations. 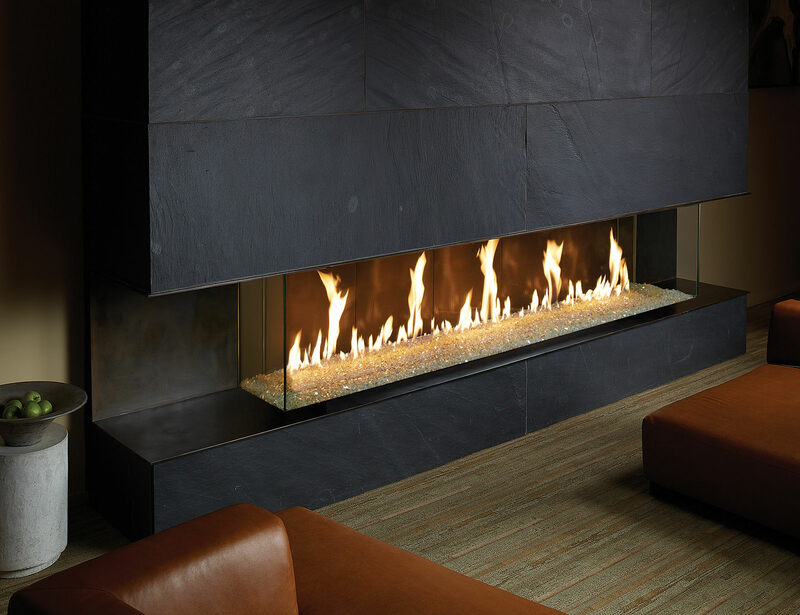 A sleek, contemporary profile features an all-glass viewing area that surrounds a ribbon of rich, dancing flames. 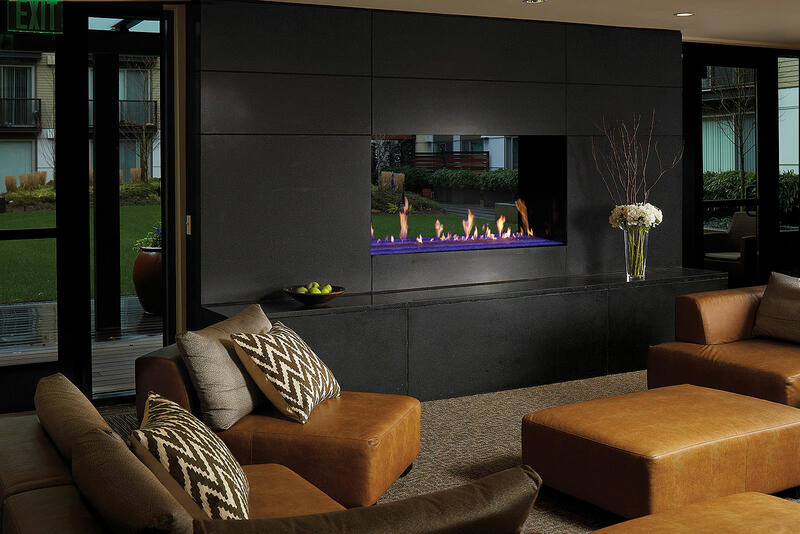 DaVinci’s signature fire presentation draws you in with it’s striking presence of mesmerizing flames over a bed of platinum reflective crushed glass with adjustable vibrant multi-color LED lightning. 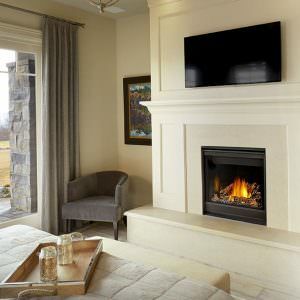 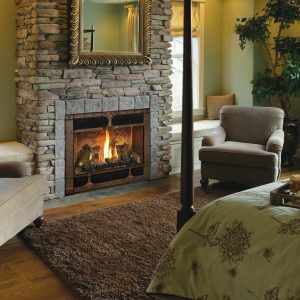 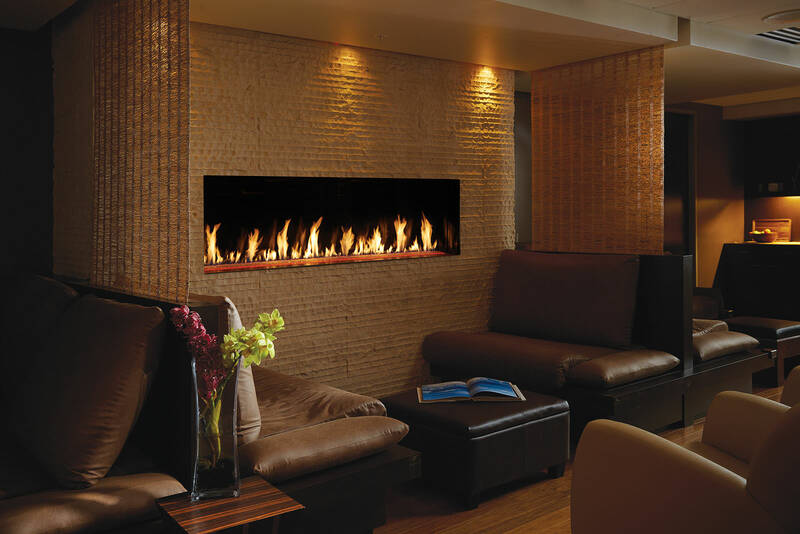 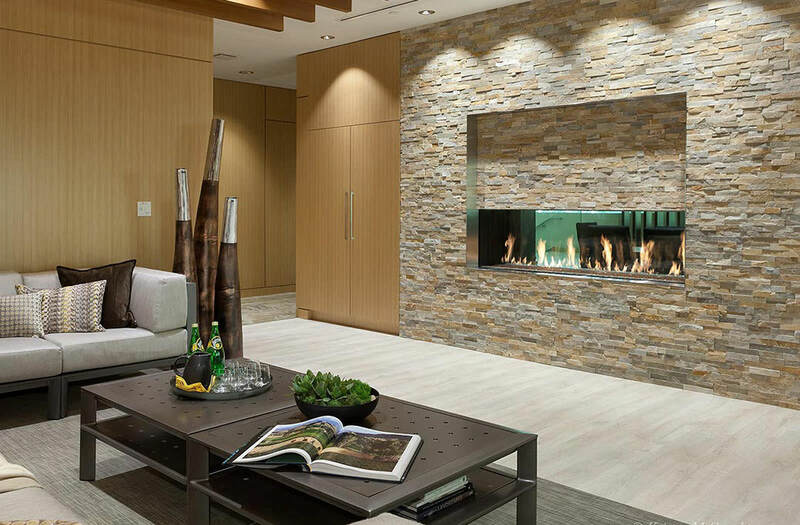 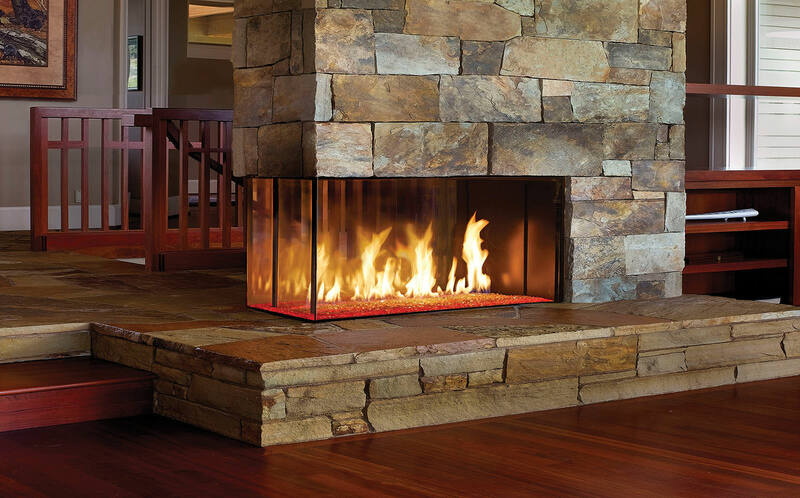 DaVinci Custom Fireplaces range in length from 3 to 21 feet, and feature four different glass heights of 12, 20, 30 and 36 inches.